Of all the things you should do to prepare for a stint of volunteering abroad, ensuring you get the right vaccinations administered (and at the right time!) is one of the most important. Read on to find out which vaccinations you may need to travel to certain countries. Why do I need vaccinations to volunteer abroad? Travel vaccinations are a precautionary measure, and one that should take priority when organizing your pre-travel to-do list. Why? Traveling to new countries exposes you to new conditions, which could pose a threat to your health. Depending on which volunteer abroad program you choose, and where that placement is based, you may be exposed to wild animals and waterborne or airborne diseases. Ensuring you get all the vaccinations you need before volunteering abroad will give you one less thing to worry about. It’s one of the best things you can do to protect your health! Not only that, but sometimes you require proof of certain vaccinations before being granted admission into a country. For example, you may need to show evidence of having had a yellow fever vaccination before entering some countries. 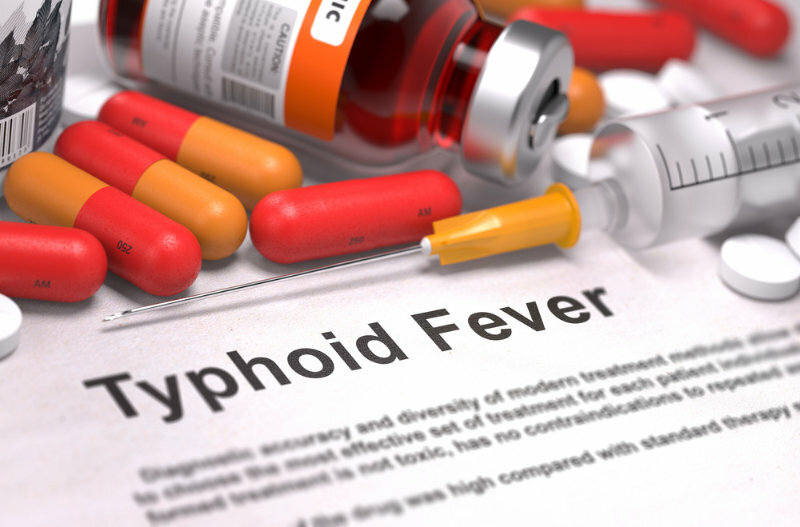 Note that the yellow fever vaccine can sometimes be in limited supply, and that you may have to travel some distance and book well in advance to secure an appointment. Always check entry requirements of the countries you plan to visit on your volunteer abroad placement – or get in touch with your organization who can help you with this. With 11 years of experience in the volunteer abroad sector, we’re more than happy to help answer your questions at A Broader View. Before we begin, take a look at our vaccination checklist, which explains preliminary steps and things you need to know and/or ascertain. Do you have any pre-existing conditions which could make you more susceptible to disease? Are you traveling with infants? For more information and resources, visit CDC (Center for Disease Control) Travelers’ Health. Now, let’s take a look at some of the most commonly asked questions about travel vaccinations. I’m only volunteering for a couple of weeks. Do I really need to get travel vaccinations? We would highly recommend that you do. It’s incredibly important to take measures to protect yourself against any diseases you may be exposed to, particularly if your volunteer abroad placement is based in a developing country. From new water and foods, to new insects and new conditions, your body and immune system will be introduced to a raft of new, exotic and potentially harmful things. Vaccinations (and some common sense!) are the best way to shield yourself from illnesses and disease that could result from being in a new environment. The current state of your health. You should be up-to-date on routine vaccinations, but it’s always worth checking in with your doctor. At A Broader View, we offer some incredible volunteering opportunities in Asia, including placements in China, Vietnam, Cambodia, India, Nepal and Mongolia. There’s plenty to choose from, from teaching monks English in Nepal to a premed placement in Vietnam. Recommended routine jabs include MMR, chickenpox and the flu shot, and travelers are encouraged to get hepatitis A and typhoid vaccinations. Click the links to see the recommended vaccinations for volunteering in Asia. Many regions of Africa remain heavily underdeveloped. Water and food contamination is rife, and disease can spread very quickly. We have some amazing volunteer programs on offer in Kenya, Tanzania, Uganda, Zambia, Cameroon, Ghana, Rwanda and South Africa. From volunteering in an orphanage in Tanzania to joining a youth advocacy program in Zambia, there’s plenty to choose from! 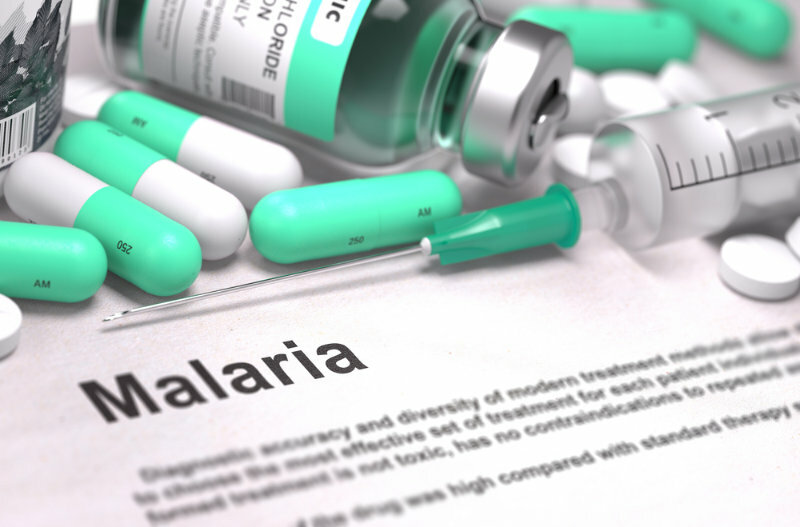 In addition to your routine vaccinations, you should look into getting shots for malaria, and yellow fever, each program and country page will specify the right vaccinations on our website, for Africa these are mandatory and you need to have a copy of the documents when traveling. Click the links to see the recommended vaccinations for volunteering in Africa. With volunteer abroad placements in the likes of Peru, Ecuador, Chile, Colombia and Argentina, adventure awaits in diverse and beautiful South America. From conservation projects on the Galápagos Islands to radio journalism in Argentina, there are many exciting programs to choose from. 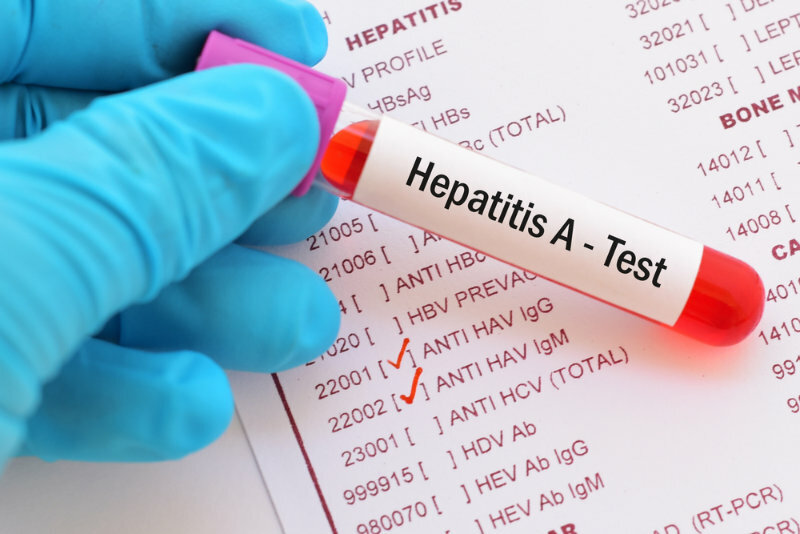 As well as ensuring you’re up-to-date on routine vaccinations such as MMR, polio, chickenpox, diphtheria-tetanus and your flu shot, most travelers are recommended to get a hepatitis A and typhoid jab. You may also like to protect yourself from Routine Vac, Hep-A and Typhoid. Click the links to see the recommended vaccinations for volunteering in South America. From observing sloths in their natural habitat in Costa Rica to joining a team of paramedics in Guatemala, A Broader View offers something for everyone in this friendly and diverse part of the world. We also have an array of exciting volunteer programs in Belize, Nicaragua and Honduras. Click the links to see the recommended vaccinations for : Routine Vac, Hep-A and Typhoid … volunteering in Central America. How far in advance should I get my vaccinations? When it comes to travel vaccinations, it’s important to plan well ahead. You should arrange to get vaccinated at least 4-6 weeks before setting off on your volunteer abroad adventure, to ensure that the vaccines have had enough time to take effect. Some vaccinations also require a series of shots that need to be taken a number of weeks apart, plan accordingly. The cost of vaccinations depends on the type of vaccine needed and your healthcare provider. The first thing to do is check whether your health insurance covers travel vaccinations. Even if you are covered, you may still need to pay an excess to co-cover the cost. If you’re not covered, costs can vary widely, so it’s worth choosing a clinic wisely and calling ahead for a quote. Remember, some vaccinations require as many as three shots to provide the full level of protection.